Servicing at Zupps Browns Plains Hyundai in QLD. At Zupps Browns Plains Hyundai, we know that the service doesn't end in the showroom. That's why we strive to provide the best service possible to help keep your car in tip-top shape! 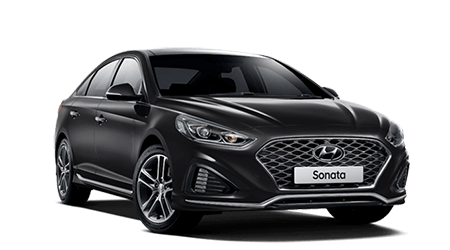 Although we specialise in servicing Hyundai vehicles, our factory trained technicians can carry out car servicing & mechanical repairs for all makes and models! Other services include: Brakes & clutches, wheel alignments & balancing, oil changes, air conditioning, auto electrical, suspension, transmissions, tyres, batteries, diesel repairs, safety checks, logbook and general servicing. 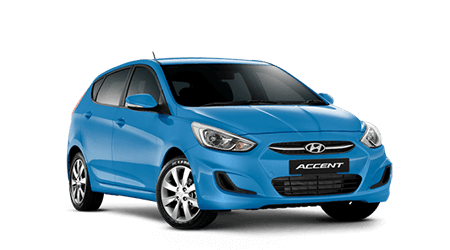 We use genuine Hyundai car parts covered by nationwide warranty. Expert mechanics with full ongoing Hyundai training. Competitive pricing offering you value for money. Conveniently located on the Southside of Brisbane, right next to the Greenbank RSL or just 5 minutes from the Browns Plains Grand Plaza. We service all vehicles and all models. Our expertise is not just with Hyundai, we can service any car, any model! Tyre program - we sell and fit a range of tyre brands right here on-site. Windscreen repairs - fix your windscreen before it's too late. Wheel rotate, balance and alignments let us check your wheels on our plateronics machine. Roadworthy Certificates - our accredited technicians can supply you with a Roadworthy Certificate so you are able to sell your car. Hyundai Roadside Assist*. Get up to 10 years roadside assistance when you service with Zupps Browns Plains Hyundai. Transportation Options. We have loan car options perfect to suit your needs (bookings are essential and fees apply). Quick Service available for 15,000km, 30,000km & 45,000km services on Hyundai passenger vehicles. Bookings are essential and only available for 7:30am, 10:30am & 1.30pm time slots. Courtesy drop off and pick up bus for customers to the Browns Plains Grand Plaza. Weekday drop off and pick up times are 8:00am, 10:30am, 1:00pm & 3:00pm. Saturday drop off time is 8:30am and pick up is 11:30am. Enjoy a free coffee & cake at the Greenbank RSL while you wait for your vehicle to be serviced! We offer a complimentary vehicle exterior wash with every vehicle service! Upgrade your complimentary wash to a vacuum and window clean for only $25! Don’t forget to check our service specials for current offers and great savings on a range of aftercare products and service packages. 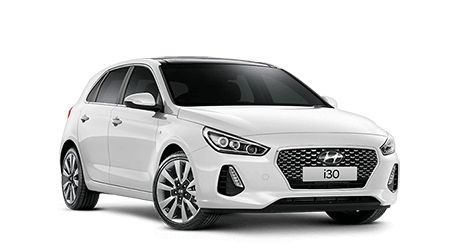 *For full Hyundai roadside assistance terms and conditions, click here.